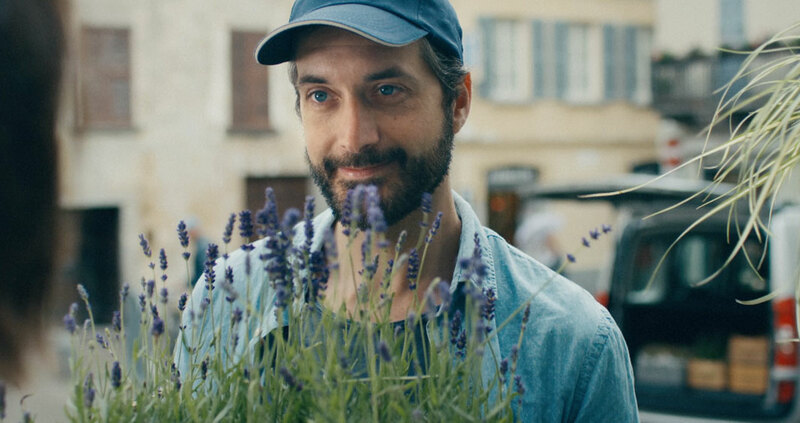 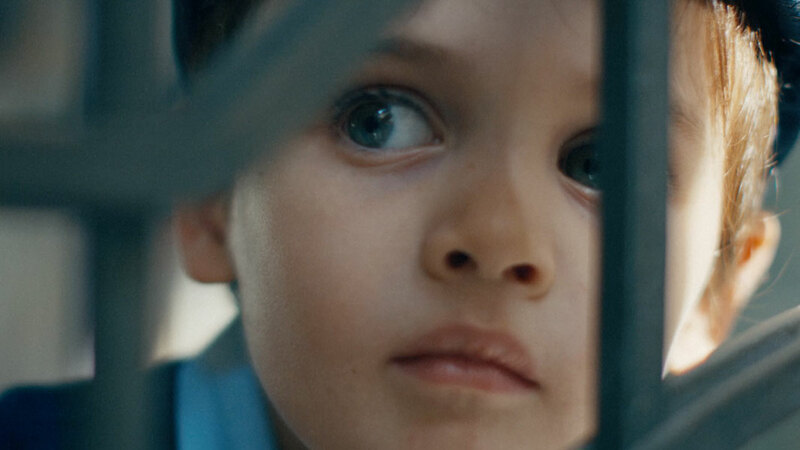 Working with Director Carlo De Agostini from Watermelon, Mill Colourist Thomas Mangham helped enhance this sentimental spot for Autorino. 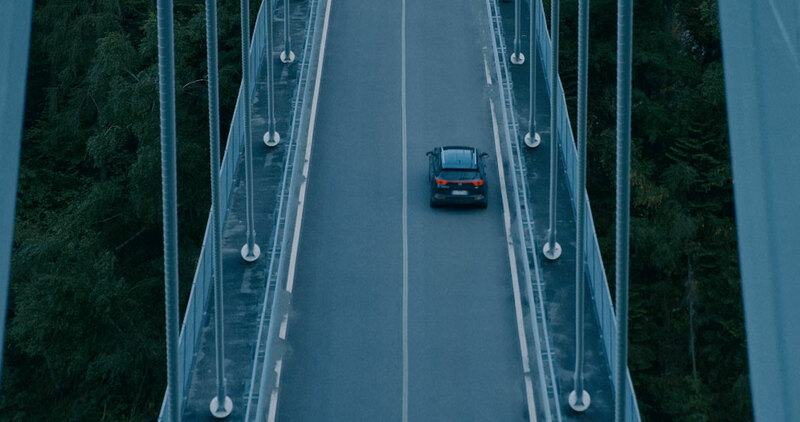 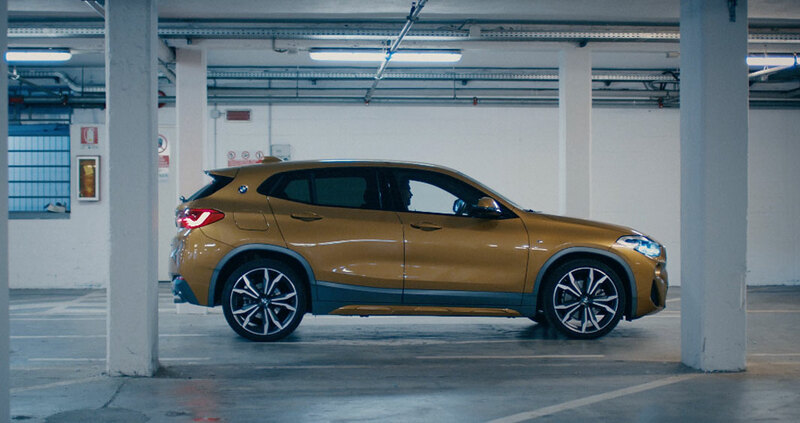 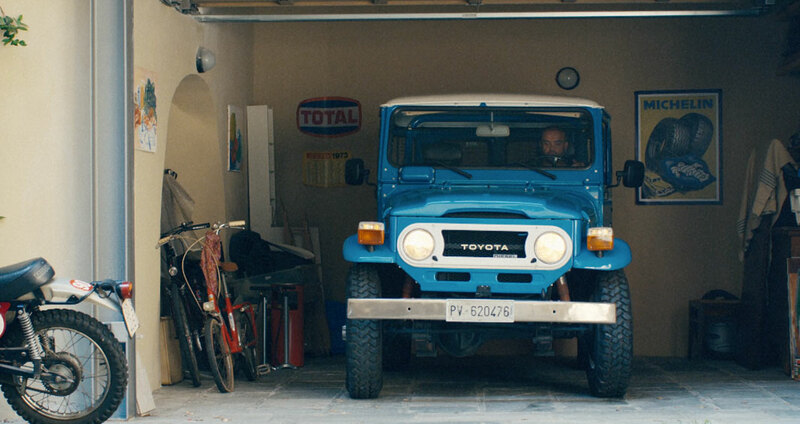 The spot explores the journey and relationship between a man and his car. 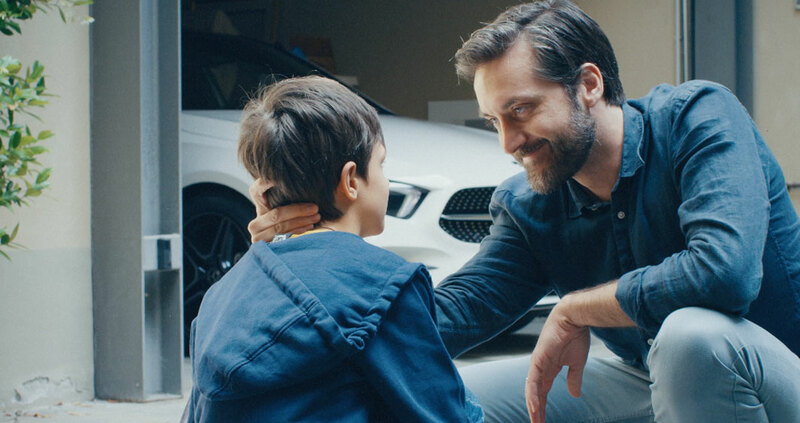 From a young age, he has admired his father’s vehicle, and as he grows older he develops a special bond with his own car.